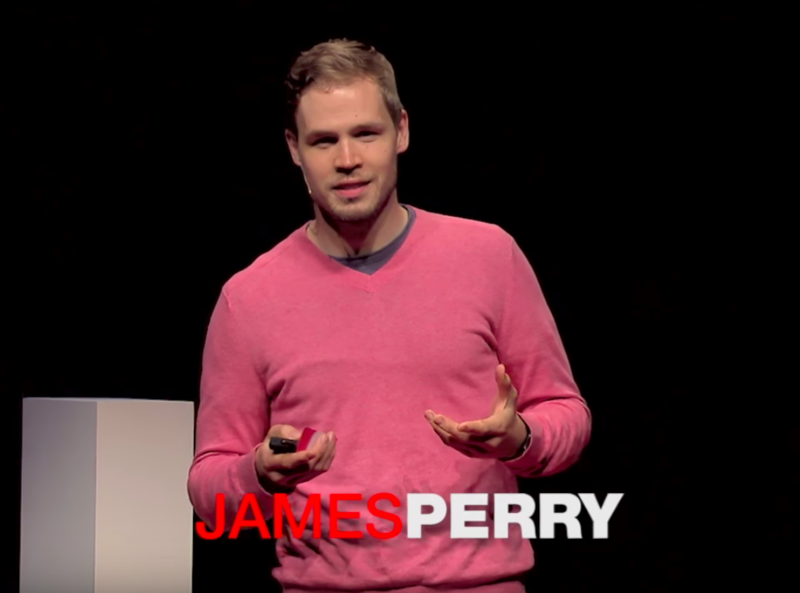 Just as a reminder, James Perry is a member of the Studio C cast, a comedy group dedicated to making funny videos on YouTube. He is also a member of The Church of Jesus Christ of Latter-day Saints. James is best known for his ability to create humorous, original characters for Studio C sketches. 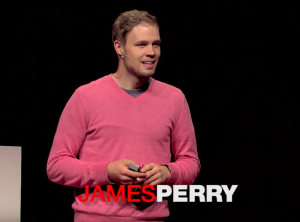 Since we are so used to watching him act silly, it’s fascinating to watch him give a serious Ted Talk for TedxBYU. 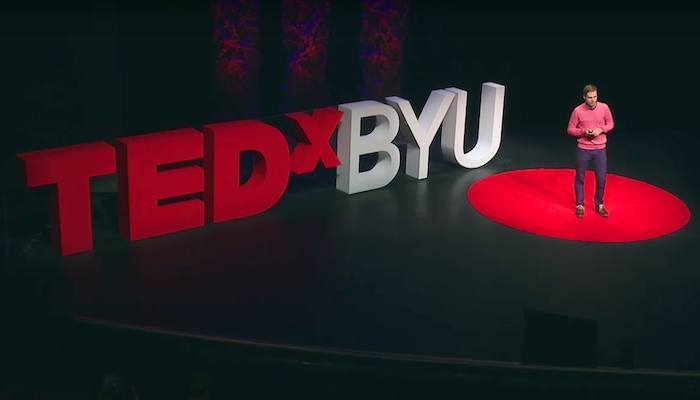 While attending BYU, James switched his from landscape management to philosophy to mathematics to journalism, and finally, to mechanical engineering. He settled on mechanical engineering because he thought it was a good mix between math and science, two subjects he enjoyed, and also because he felt it was a great way to contribute to the world, giving him a sense of purpose. However, mechanical engineering was a very difficult major, so he joined a comedy club called Divine Comedy which later evolved into Studio C as a creative outlet, something he did on the side. Don’t assume there is only one answer. Collaborate with others and your environment. Click below to see the full talk. It’s worth the watch.